Derma e Vitamin C Intense Night Cream: Ingredients, Side Effects, Customer Reviews And More. Derma e Vitamin C Intense Night Cream, US $18 for a 2 oz. jar, is an night cream formula that works overtime to revive your skin’s health and lively complexion while you sleep. About Derma e Vitamin C Intense Night Cream — Does It Really Work? This formula was created by Derma E, a US-based company committed to create skin care products that are able to harness the power of nature to heal and beautify human skin. Furthermore, this company has been deliberately and conscientiously creating safer products rid of the top toxins often infused in cosmetics. What Are The Ingredients In Derma e Vitamin C Intense Night Cream? Derma e Vitamin C Intense Night Cream must be included as part of your evening skin care regimen. Apply generously on your face, neck and chest after thoroughly cleansing and toning your skin. Derma e Vitamin C Intense Night Cream contains a highly stable Vitamin C derivative that won’t break down on the surface and is capable of delivering the wonderful skin benefits of Vitamin C deep into your skin. This product is guaranteed free from parabens, petrolatum and mineral oil, as well as gluten, soy, GMOs, and artificial dyes. 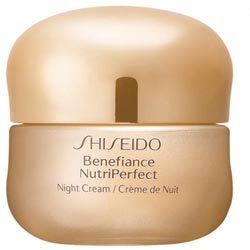 Derma e Intensive Night Cream reviews by users swear by the power of this cream in improving their skin tone. This product may not be potent enough to address deep seated wrinkles. Derma e Intensive Night Cream reviews indicate that several users experienced allergic reactions to the formula. 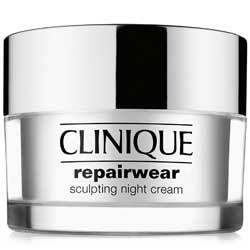 Does Derma e Vitamin C Intense Night Cream Have Any Side Effects? Derma e Vitamin C Intense Night Cream will deliver overnight benefits. 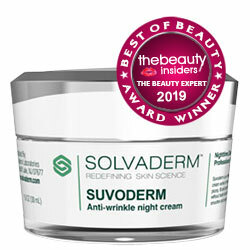 How much benefit you derive, however, will greatly depend on how badly your skin needs a boost from this formula, and whether this cream suits your skin at all.